If you are diagnosed with skin cancer, your doctor may recommend surgery to remove the cancer and prevent it from spreading. 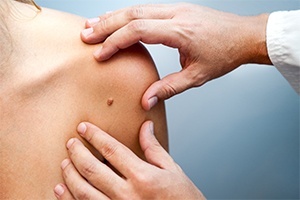 Depending on the type of skin cancer you are diagnosed with and the amount of skin and tissue around the cancer that must be removed, your Oncologist may recommend that you have reconstructive surgery to replace skin and tissue and minimize scarring. Our plastic surgeons are highly trained in the reconstruction necessary following skin cancer removal. 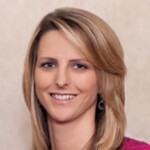 They possess extensive knowledge in the latest and most effective surgical techniques. Our plastic surgeons have performed a wide range of skin grafts and tissue transfer procedures. They are fully skilled at the superior restoration of the skin cancer site so that it matches the remaining skin. Because they closely work with other experts in the field, they can call on any other type of medical expert needed right at our facility, including pathologists, oncologists, and dermatologists.